Disney Cruise Line Special Offer | Up to 25% Savings on Select Tropical Cruises from Both Coasts! Up to 25% Savings on Select Tropical Cruises from Both Coasts! Experience a unique blend of cultures, white-sand beaches and Disney family fun with 3 delightful days at sea, a day at Disney Castaway Cay and stops in magnificent Caribbean ports of call that include St. Thomas and Tortola. At Castaway Cay, enjoy a barbecue lunch, watersports, games and an adults-only beach. 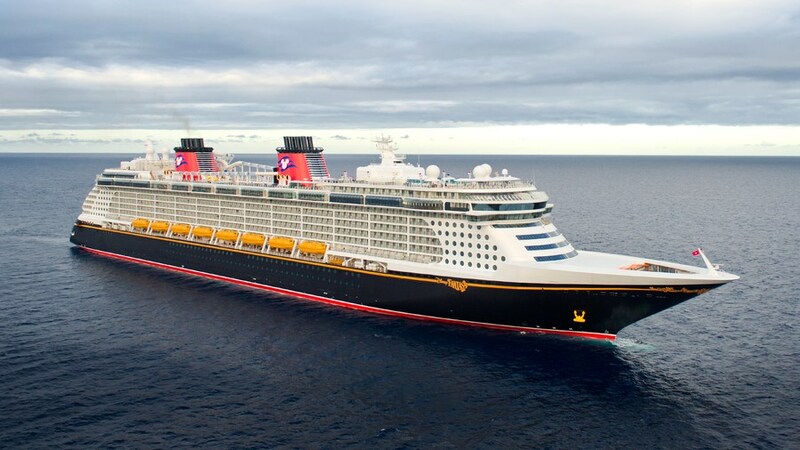 Plus, your home port of Port Canaveral is just an hour away from Walt Disney World Resort! $2,079 per person, based on double occupancy. Taxes, Fees and Port Expenses of $96 per person not included. Visit an eclectic variety of Mexico's hottest ports of call on a week-long cruise packed with first-rate live shows, themed pools, youth clubs, signature dining and beyond. Rate does not include gratuities or Port Adventures. Not combinable with Disney Vacation Club Points. Rates are in U.S. dollars. Offer subject to Disney Cruise Line Terms and Conditions. This offer is available to book as "Spring Cruise Offer" in the 'VIP OR Promotional Code' section of the online quote form, or contact one of our Academy Travel Representatives directly, or call 609-978-0740 for more information.